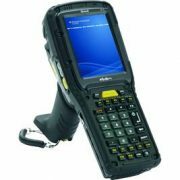 Save time and money with Barcode Supply. 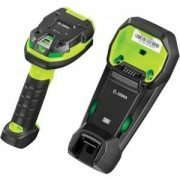 We can repair all barcode equipment, saving our cutomers an average of 30% while returning their equipment in about half the time of other repair centers. We offer real customer service, with real people – right here in the USA! 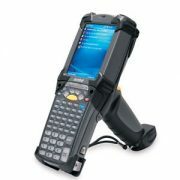 Barcode Supply carries an extensive selection of refurbished and new barcode scanning equipment including barcode scanners, barcode printers, receipt printers, barcode verifiers, auto ID, point of sale products, POS hardware like cash drawers, touch screens, customer displays and portable data terminals for inventory control and warehouseing operations… even iPads, iPods, iTouch! We have provided effective, cost effective solutions for Route Sales, Distributors, Warehousing and the Healthcare industries… How can we serve you? 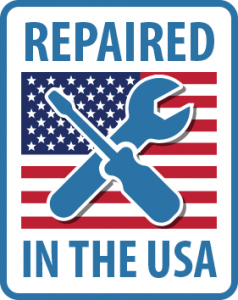 Repair Portal, Get an RMA and track online through the repair process. 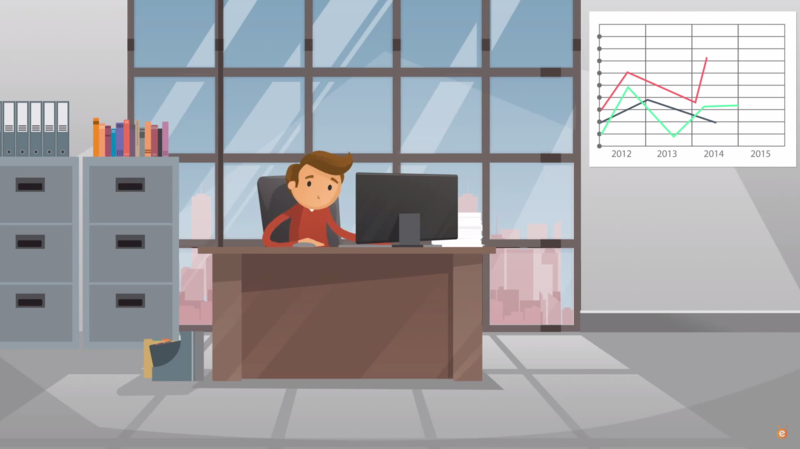 Reduce Costs and Reduce Downtime with Barcode Supply! Refurbished equipment and Rentals to meet all budgets. Top provider of all brands of AIDC equipment. Sell us your old equipment or trade in on newer models. 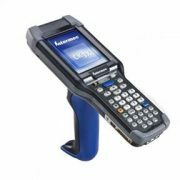 Barcode Supply Certified Products / Barcode Supply offers certified equipment from all manufactures. We stand behind our Certified products with a 1 year Barcode Supply Standard Warranty. You will have comfort knowing we have your back. Why spend money on equipment when you can rent to complete a task? We rent equipment from all manufactures. 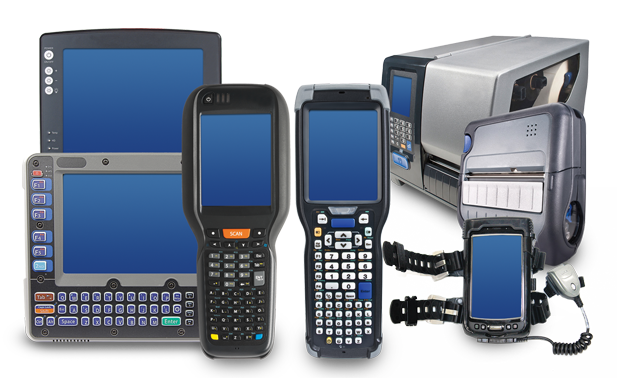 Barcode Supply can help get you through the seasonal demands or inventory needs with our RENTAL Program.